Foggy's Steak House & Lounge, steak house, listed under "Steak Houses" category, is located at E7876 W State Highway M28 Munising MI, 49862 and can be reached by 9063873357 phone number. Foggy's Steak House & Lounge has currently 0 reviews. 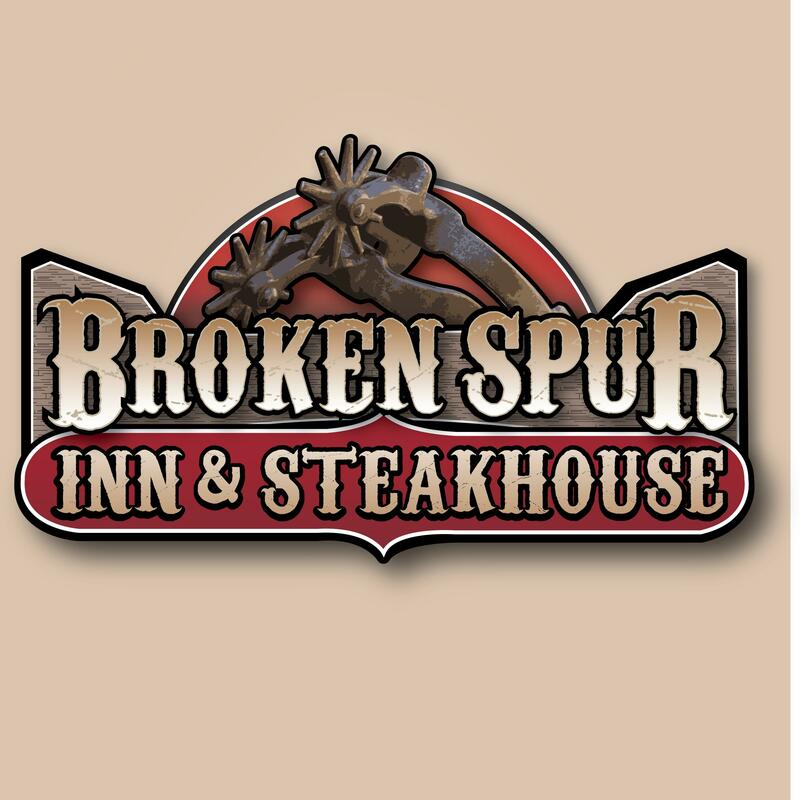 Browse all Steak Houses in Munising MI. Discover census data for Munising, MI.